Daniel Flores has been drawing everyday for as long as he can remember. Born and raised in East LA, art appreciation was a must as Aztec, Chicano and Mexican Street Art is everywhere. 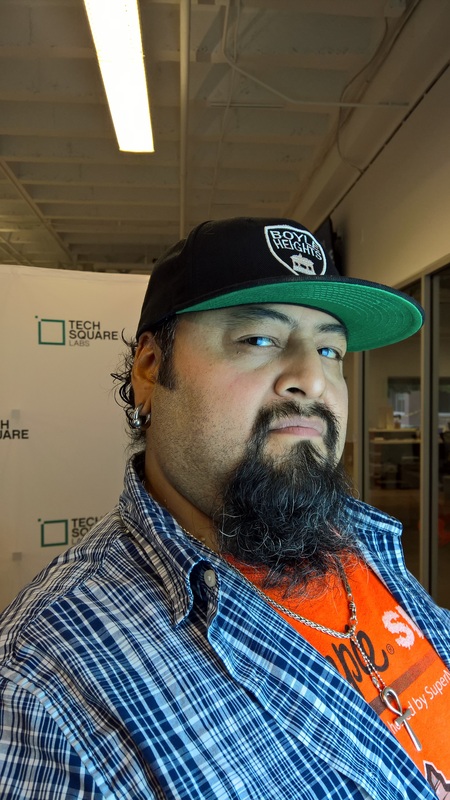 Daniel Flores is a professional artist and creative genius lending his skills in numerous ways including graphic design for web, print and mobile design, concept art for mobile games, illustrations for children’s books, and logos for brand marketing. He is currently living and working in Atlanta, supporting the Arts Community with art business mentoring and coaching for adults and teens. He and his wife have founded a non-profit arts organization, Art Is King, which provides educational arts business programs, events and opportunities to the local community.